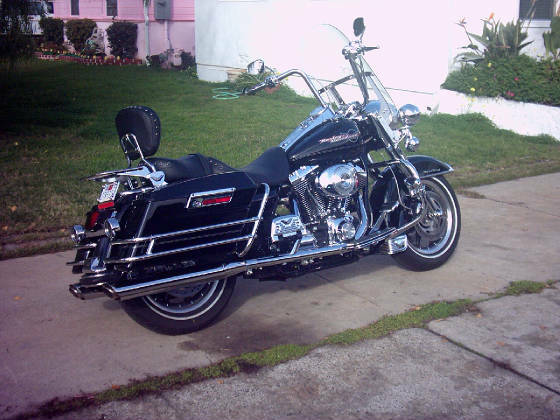 Welcome to Harley-Davidson Ride Your Hog, This is one of the most innovative motorcycle sites on the web. 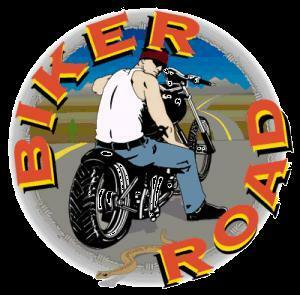 We are providing information and links, to help you experience first hand the excitement of the legendary Harley-Davidson and to keep them running and looking Great. Feel free to look around, check out the links here and on Johnny's page! Please sign our guest book and offer any suggestion or comments you might have. Please help me to build a better site and provide you with more information and photos. I'm not looking to get rich or pocket the money, just to continue to grow to something better for all! A total of $5 a month would build a huge site, and considering that one page generates more than 300 views a month, that amount is pennies for each viewer! The Space on this site is Free and Full, they will not let me expand with out purchasing more space! 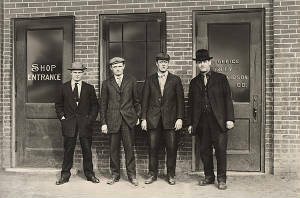 Harley Davidson History started in a Milwaukee basement back in 1903. 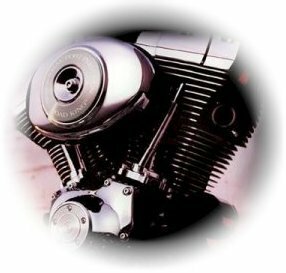 William S. Harley and Arthur Davidson, friends from their school days they got together and started tinkering with the idea of putting an engine into a bicycle frame. 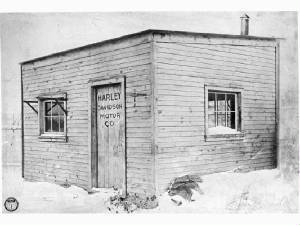 Three years later two other Davidson brothers joined the group and the first true Harley Davidson was born in a small shed. Little did they know at the time, was that they would eventually give rise to an American legend. This all that I will use! I use this in everything I own! From events and laws to things that are happening and places to go.